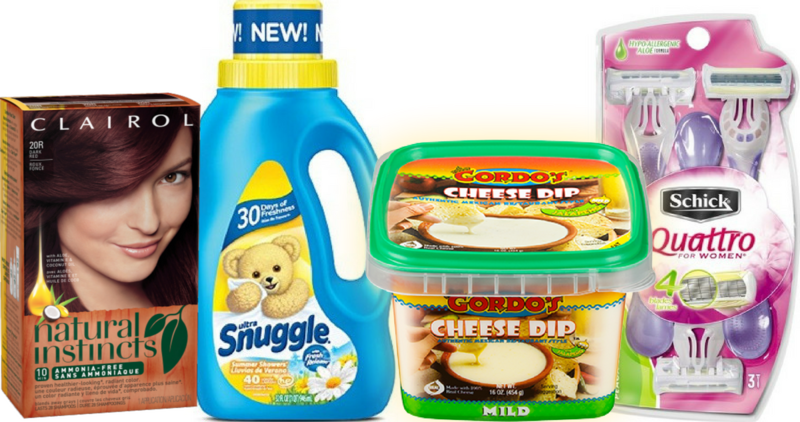 There are several great new coupons for today, including M&Ms, Schick, Simple Juice and more. Plus, checkout the great coupon deals for today. 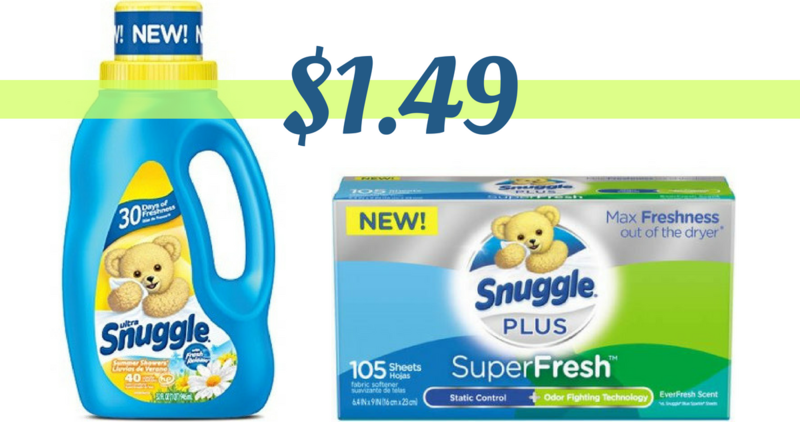 Checkout this great deal you can grab on Snuggle Fabric Softener or Dryer Sheets. Use this Kroger eCoupon with the Mega Event sale to pay $1.49! Every week we see a batch of coupons that are scheduled to go away… here are all the coupons that are ending this weekend. 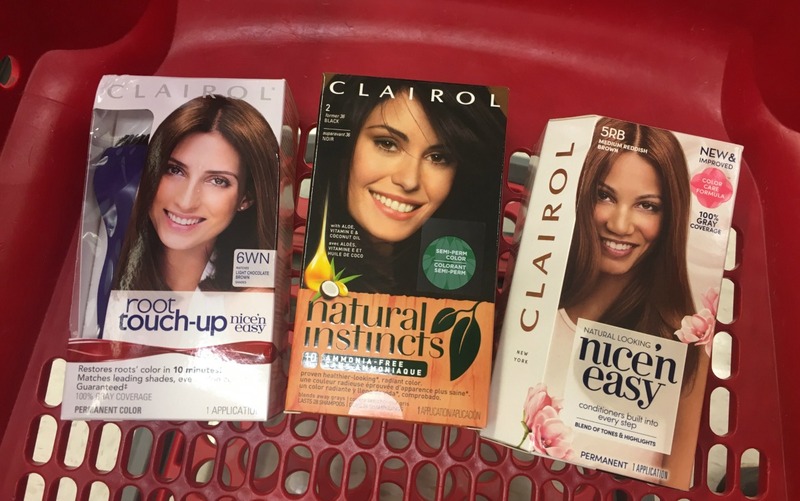 Tomorrow is the last day you can print these great Clairol Coupons. So hurry and grab these deals while you can, like FREE Natural Instincts Hair Color! 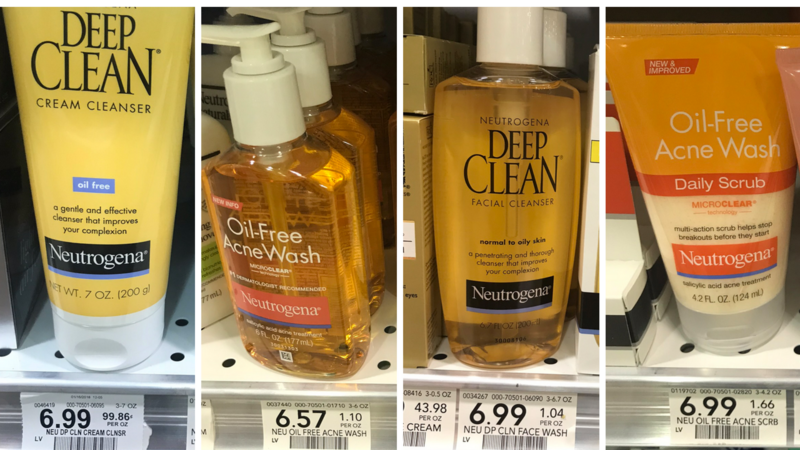 Starting Saturday at Publix you can get a big discount on Neutrogena Facial Care with stacking coupons! 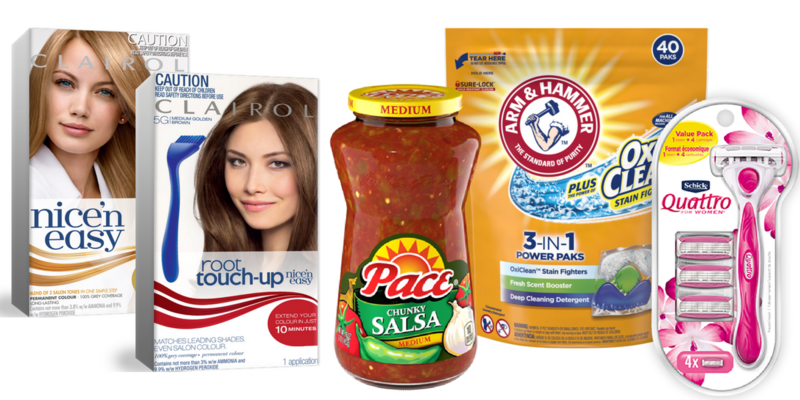 Save $4 off any facial care items. Here’s another fun Kroger Mega Event deal. 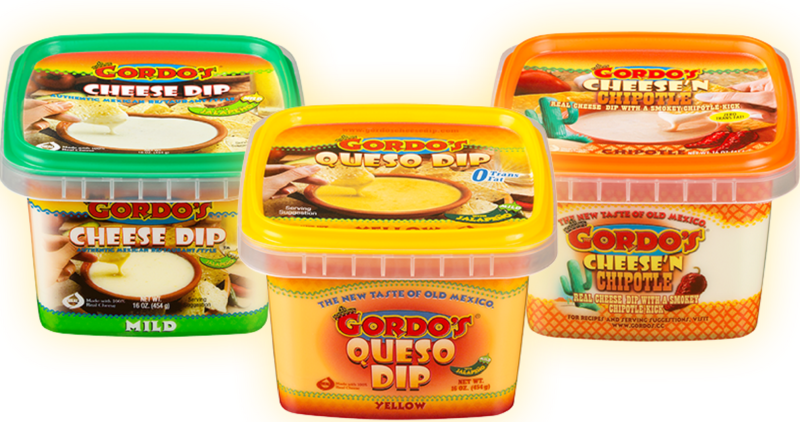 Use this Gordo’s Coupon to get a 16 oz container of cheese dip for just $1.99. 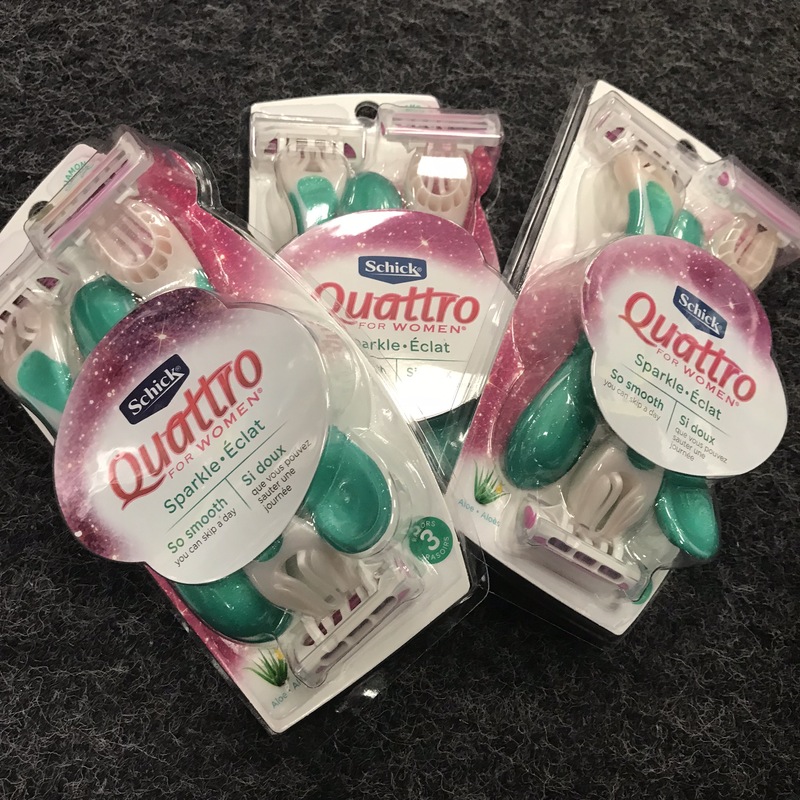 You’ve got one more day to get Schick Disposable Razors for 33¢ a pack!